Canberra's tallest towers have taken Canberra by storm; amazing local and interstate buyers with an abundance of amenities, uninterrupted water views and luxurious features, all above a buzzing retail precinct. 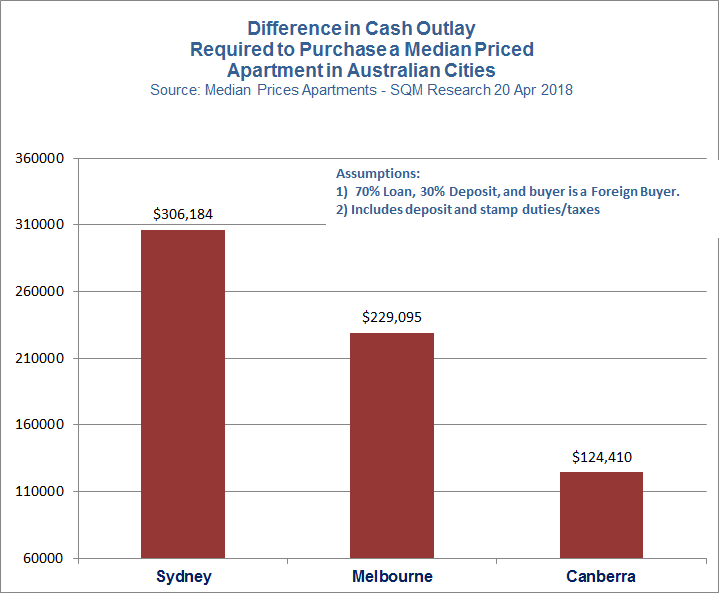 CAPITAL GROWTH: See where Canberra is on the property price cycle, PLUS compare Capital Growth of Canberra apartments, with both Sydney and Melbourne: GO HERE! -The unemployment rate is low, the highest average full-time income in Australia, and because Canberra is a ‘20 minute city’, less commuting time means a better work/life balance. -In 2017 for the fifth consecutive year, ANU was rated number one in Australia in the Times Higher Education, Global University Employability Ranking. 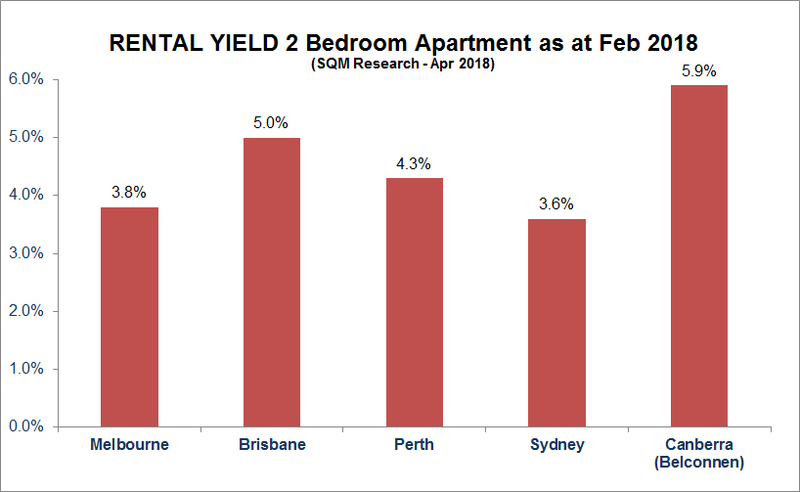 -Did you know Canberra has had better capital growth than either Sydney or Melbourne?